The new Android Pie update is already rolling out over the air (OTA) updates on Google Pixel devices — Pixel, Pixel XL, Pixel 2, Pixel 2 XL. 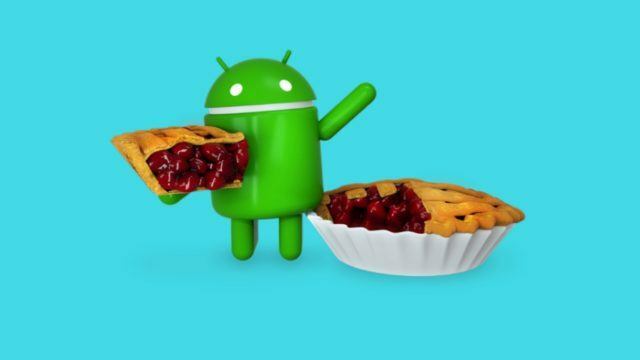 The devices that were part of the Android P beta program will get the Android Pie by the end of the fall. Some of them are OnePlus 6, Essential Phone, Sony Xperia XZ2, Xiaomi Mi Mix 2S, Nokia 7 Plus, Oppo R15 Pro, Vivo X21, and many more. 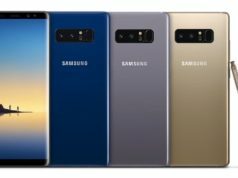 Few of the notable features include iPhone X-like Gesture Navigation, i.e., discarding the three button navigation. 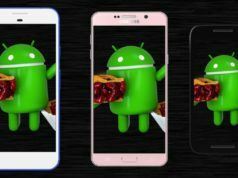 Then we have the Adaptive Brightness and Adaptive Battery which essentially adapt to your usage patterns. Next, we have Digital Well-being dashboard which tracks the amount of time you spent on your phone and apps like Facebook and others. Other changes include the Dark mode, revamped Notification shade and a whole bunch of killer stuff. According to the official blog post, a couple of features will roll out later this year. Like the “digital well-being” one and “wind down” settings for when you go to sleep. Another important feature that users will get later on is App slices which show information slices of apps on the Google search. In the blog, Google gave an example of Lyft app. 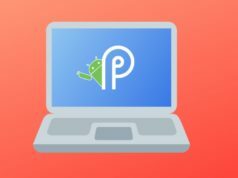 Android P stable version would soon be rolling out on Android One and Beta program devices. 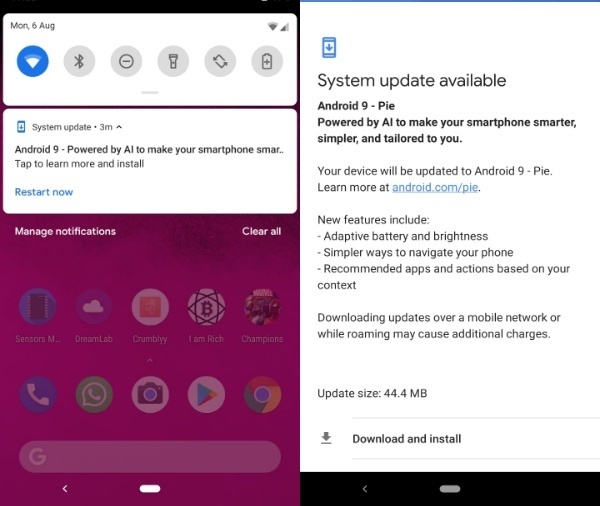 On the other hand, Pixel beta users can relish all the features of Android Pie right now. For non-pixel users, if you are not one of the waiting types, you can download the beta version from here.